The Motorola Xoom and Samsung Galaxy Tab 10.1 tablets are the brand new Android Honeycomb devices that had the gadget world drooling with desire at CES and MWC this year. And yet the days of both are already numbered, pulled by their manufacturers before they’re even a few months old. What’s going on? Have Motorola and Samsung gone mad? Are the Honeycomb tablets no good? Or is it something even more remarkable?! Happily, it’s something even more remarkable! The Samsung Galaxy Tab 10.1 that we saw at MWC just last month will never see the light of day. Samsung killed it because it was too fat! 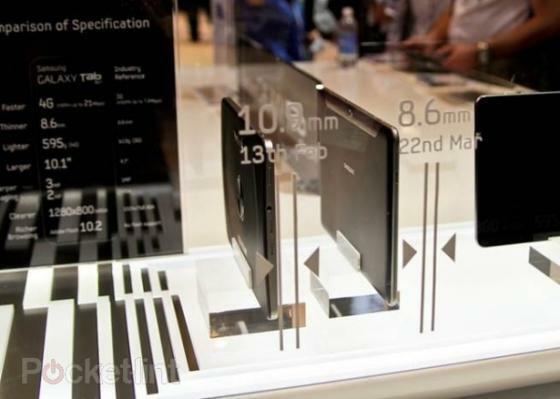 Instead, they’re releasing the same model but much thinner, down from a chunky 10.9mm to a remarkable 8.6mm. To put that in context, 10.9mm is still thinner than the Motorola RAZR when it was first released, yet despite it being a 10″ tablet, Samsung deemed it much too thick! The newer version, at just 8.6mm, is now 0.2mm thinner than the iPad2, and is comfortably the thinnest tablet in the world, something Samsung is always happy to boast about! 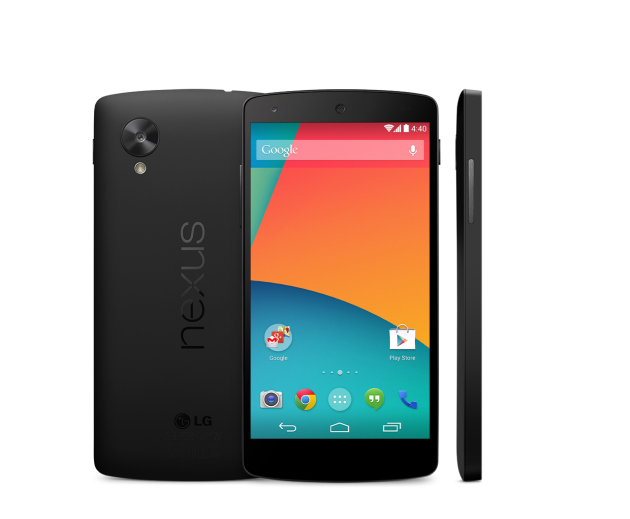 It’s still got the same features as before, with a 1280×800 WXGA screen, 1GHz dual-core processor, 1080p video playback and 720p video recording, so you’ll lose none of its features, but at jsut 8.6mm thin, you should find it easier to hold – either that or so thin that it actually cuts you! Update: Apparently the new thinner Tab 10.1 is destined only for the US. The full-fat chunky version is still heading for the UK. Not sure what that says about us Brits really! What’s happening with the Motorola Xoom? 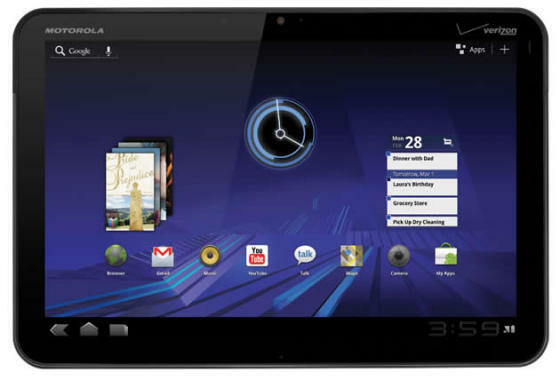 Meanwhile, what about the Motorola Xoom? According to the Taiwanese DigiTimes website, Motorola is on track to ship 700 – 800,00 Xooms for the first quarter of 2011, but will reduce the number ordered from its suppliers throughout the second quarter, with no new orders being taken past June. Given that the Xoom only launched in late February, and still hasn’t gone on sale here in the UK, that seems at first glance to be an odd thing for Motorola to do. However, the company is readying a Xoom2 to take on the iPad2, and so it expects demand for the original Xoom to falter once the Xoom2 is announced. This, then, is a reflection of how fast the smartphone and tablet companies are now able to move. Motorola launches the Xoom in January and starts shipping it in February. This, remember, is a brand new class of device for the company with a brand new Operating System that no-one has ever used before. A month later, the iPad2 is announced by Apple, and instantly Motorola responds by preparing to release the second generation Xoom just four months after the first generation launched. That’s incredible! Nobody would ever have thought of Motorola of all companies of being that agile. Yet that’s just what the current pace of the smartphone and tablet markets has forced major electronics companies like Motorola to become. If this pace of innovation accelerates any faster, each new model will last only as long it takes you to read one of my world-renowned posts! Quite what that means for my ability to write these posts and still keep up with the tech, I shudder to think! !